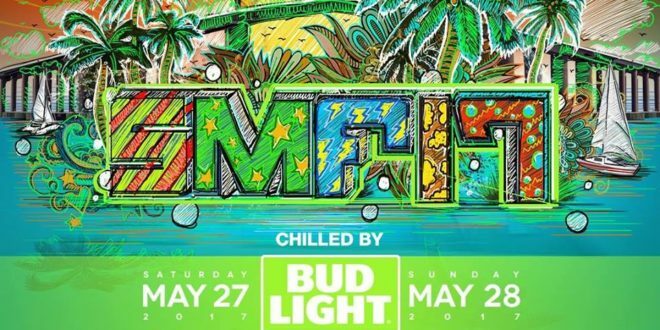 Conflicts are nothing new when it comes to festival lineups, and SMF ’17 is no exception. Snails Vs. Above and Beyond; Kill The Noise Vs. RL Grime; Getter Vs. Major Lazer; Drezo Vs. Slushii Vs. San Holo; etc. It can be stressful to navigate the maze of set times and friends artist priorities, while trying not to lose the squad. Be sure to set up a meeting time and place in case you do get separated and signal is spotty. You can download the SMF app, available on IOS and Android devices, to plan your adventure down to the minute, as well as stay up to date with any changes during the event. Sunset Music Festival also announced single-day tickets are now on sale here for an early-bird price of $99.95 plus fees per day, though that price is likely to rise. 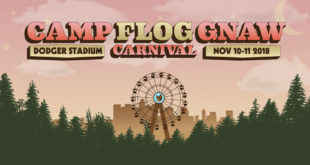 Two-day tickets are still on sale for $179.95 and up. 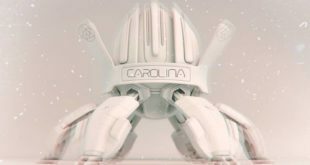 To Receive Your Wristbands in the Mail You Must Order Your Tickets By Midnight on Friday, May 5th. Remember to dance like no ones watching; when you’re thirsty, drink water; take care of each other and most importantly live in the moment. Listed below are my top 5 must see acts for both days.